Beautifully refinished home on Missionary Ridge with an amazing panoramic view of surrounding mountains and downtown Chattanooga. This home offers breathtaking views and plenty of upgrades! 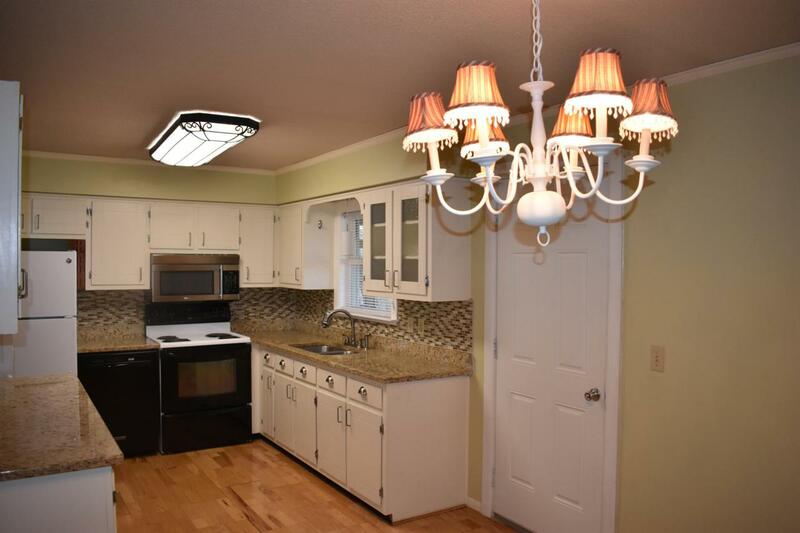 Walk into professionally refinished hardwood floors in the living room, granite counter tops with tile back splash and contemporary cabinetry in the kitchen. From the kitchen journey out to the screened in back porch and take in the view. 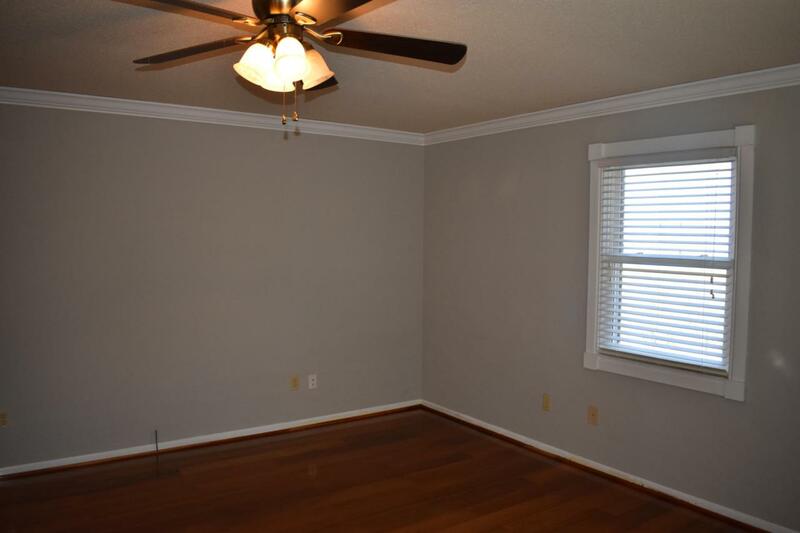 All upstairs bedrooms have carpet and master offers private full bath. You will be surprised by the additional space offered downstairs including 2 bonus rooms, half bath & a spacious laundry room complete with a laundry shoot! 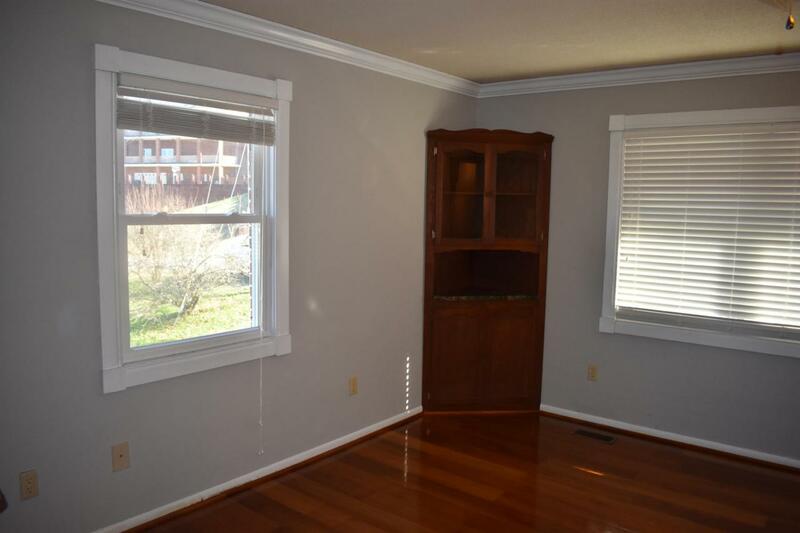 Home has private drive, additional lot and 2-story storage shed. Move-in ready & minutes from Downtown Chattanooga! See this home today!